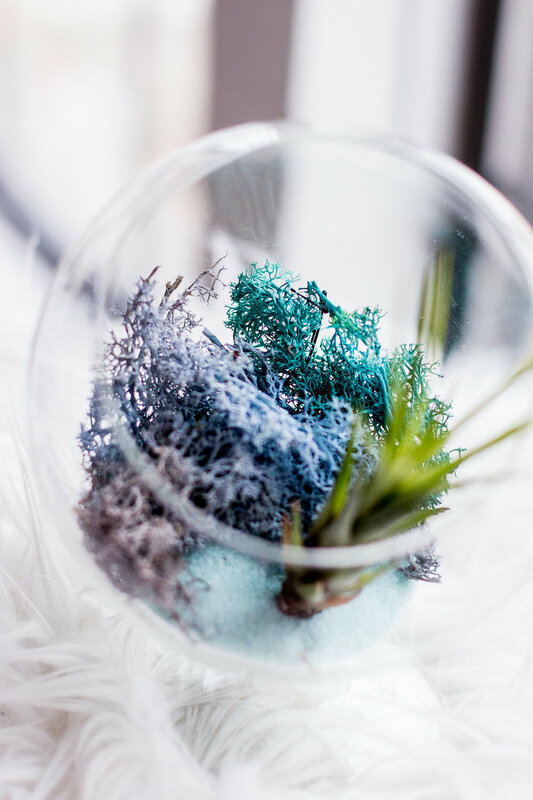 So you've got yourself an air plant...now what? 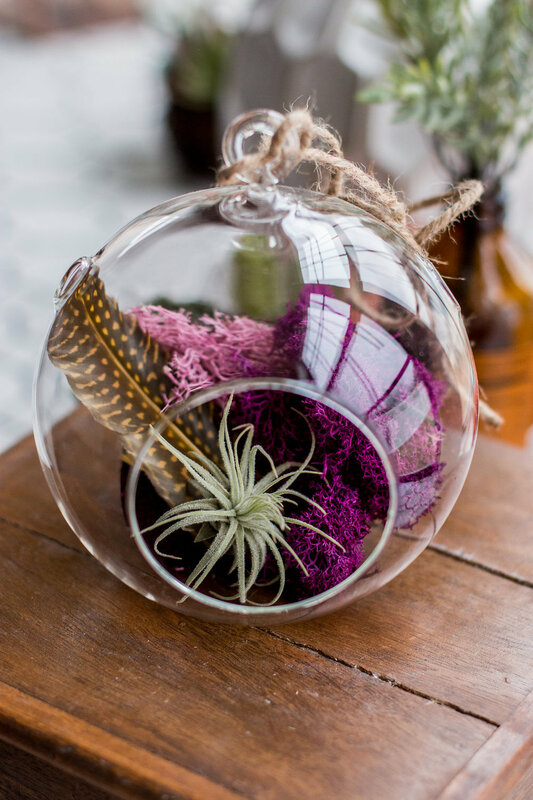 Air plants, or tillandsia, don't require soil, making them very easy to care for. All they really need is some bright, indirect light (artificial light is fine) and the occasional drink. We're pretty convinced talking to them helps. To water your plants, you can either mist (fine mist sprayers are the best!) every 2-3 days, or soak, fully submerged, once every 10-14 days. The bath can last anywhere from 10-30 minutes depending on how thirsty your little guy is. In general, the brighter the light, the more you'll want to water. So if you've placed your plant directly in a window, plan to water a bit more frequently. If it's in a darker corner with only artificial light, you might be able to spread out the soakings. Once you've watered your plant, make sure it is completely dry before placing it back in any container. We like drying ours sideways or upside down to ensure the water runs away from the root base as quickly as possible. 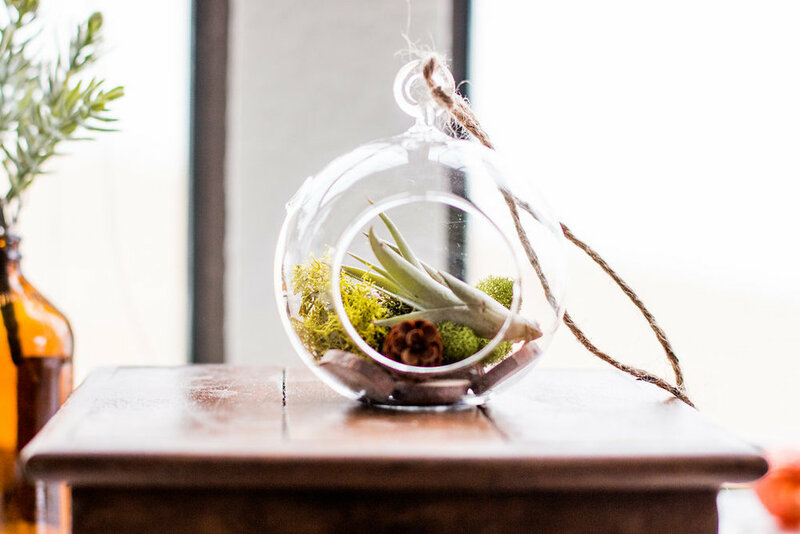 We're fascinated by the low maintenance, quirky nature of these plants; but even more so, we're inspired by their ability to grow completely untethered in a variety of environments. Our hope is that you'll be inspired to live the same. Enjoy!